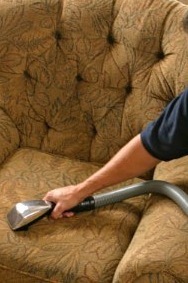 Golden Glove offers upholstery cleaning in Newnan! Upholstery collects dirt faster than you may think, so use our upholstery cleaning services to restore your upholstery to it’s newest state! 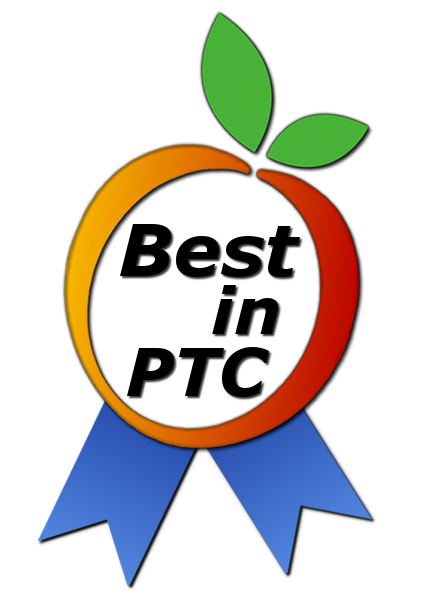 We guarantee satisfaction with our services! If you are not completely satisfied with the results of our work, we will work to make it right! 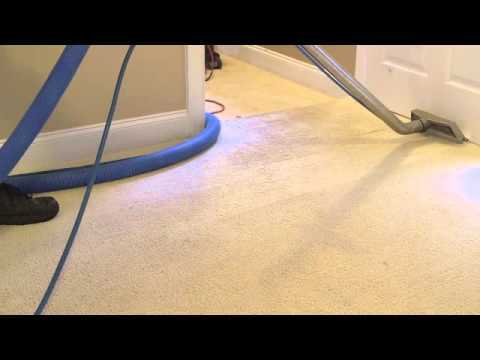 Some other services we offer in Newnan include water damage restoration, crawl space cleaning and carpet cleaning. It does not matter what type of upholstery you have. We have the means and the ability to clean whatever kind of fabric you have. Fabrics and upholstery collect dead skin particles, dust, dirt and hair. Not only human hair, but pet hair as well! If you’re looking for a way to renew your furniture and bring the life back into it, call us today. So maybe you have children in your home that tend to spill almost everything they touch. And although you told them to put down the red juice before they run around the living room, they neglected to listen and now you’re stuck with a huge stain. Or perhaps you’ve had a dog for years, and the dog’s favorite spot in the house is the couch in the family room. You could have simply neglected having your carpet cleaned and just come to the realization that a good cleaning is past due. We use cleaning solutions that work into the upholstery in order to clean it better. If you’re having your upholstery cleaned, you may as well do it right the first time! Use our services and you will thank yourself later. As we clean your fabric, you will notice that the furniture looks better than ever. Don’t believe us? Try it yourself! We also offer fabric protectant. If you desire it, we can use this protective solution on your upholstery! This is a clear protective layer that will guard your fabric from collecting more dirt, grime and dust in the future. As you use our Newnan upholstery cleaning services with protectant, you will appreciate the long lasting results. The cleaning solution gets your fabric clean and the protectant helps it stay cleaner longer.